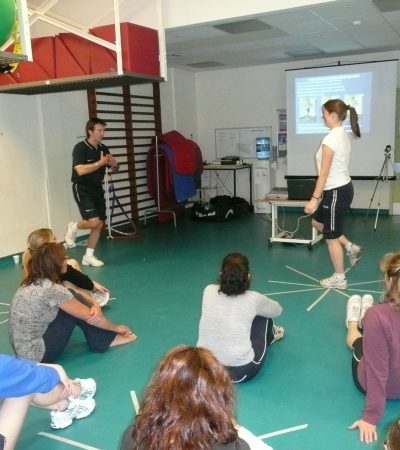 Many of our courses are bespoke arranged for individual organisations, clubs, clinics and colleges. 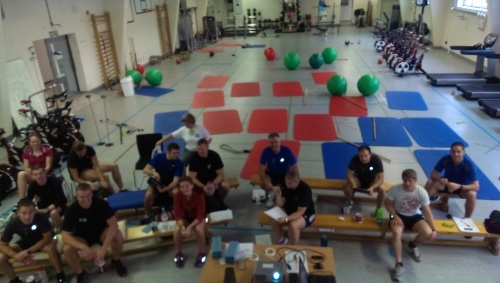 However we also do “open” courses throughout the year. Please find the “where and when” course dates, and course contact details below.